Beijing, which faces growing international concern over its “de-radicalisation” program for Muslims in its far western province, said last month it would welcome U.N. officials if they avoided “interfering in domestic matters”. Groups including Human Rights Watch and Amnesty International appealed to the United Nations Human Rights Council, which opens its main annual session on Feb. 25, to send an international fact-finding mission to Xinjiang. China denies such accusations. In January, Beijing organized a visit to three facilities, which it calls vocational education training centers, for foreign reporters including Reuters. 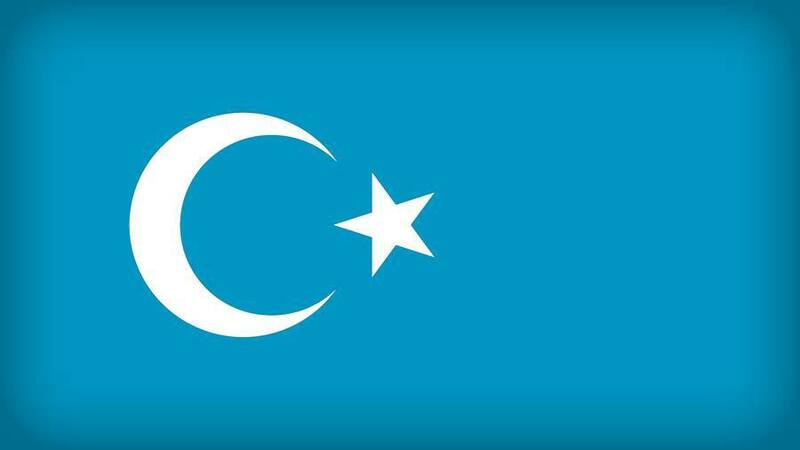 In the centers, Turkic-speaking Uighur students learned in Mandarin about the dangers of Islamist ideas. Campaigners say one million Uighurs, Kazakhs and other Muslim minorities – nearly 10 percent of Xinjiang’s total population – are being held in mass detention, deprived of any legal rights and subjected to mistreatment. “Today Xinjiang has become an open-air prison – a place where Orwellian high-tech surveillance, political indoctrination, forced cultural assimilation, arbitrary arrests and disappearances have turned ethnic minorities into strangers in their own land,” Kumi Naidoo, secretary-general of Amnesty International, said by video. “Member states must not be cowed by China’s economic and political clout,” he said. “In our view Xinjiang demands a similar response,” Roth said. Reporting by Stephanie Nebehay; Editing by Gareth JonesOur Standards:The Thomson Reuters Trust Principles.